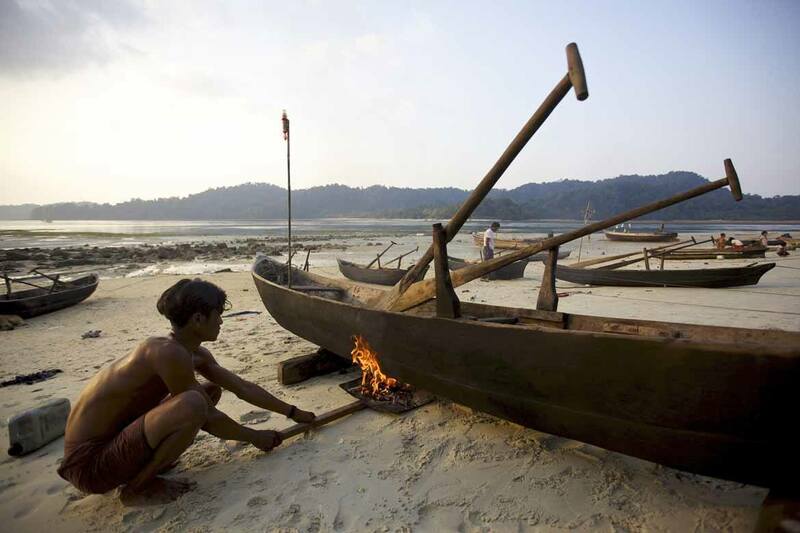 It’s thought that the Moken people, or “sea gypsies” as they are often called, have lived out on the waters of the Myeik (Mergui) Archipelago for hundreds – if not thousands – of years. 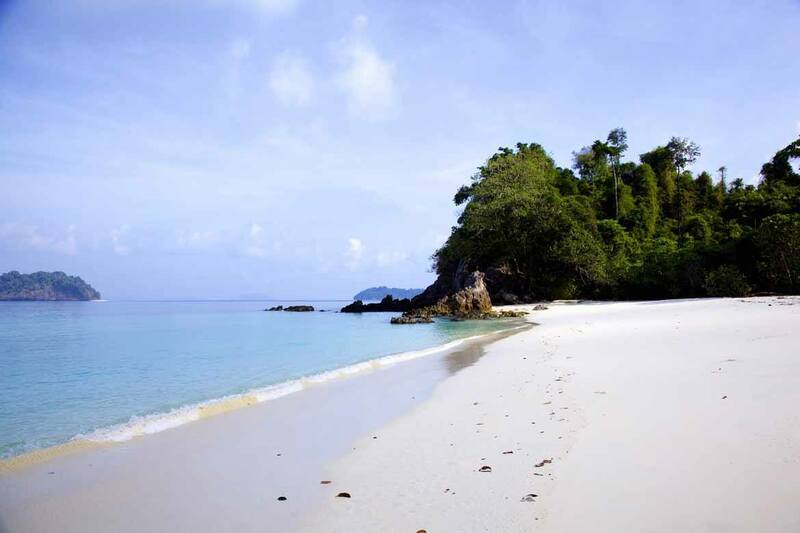 The Myeik Archipelago is a collection of over 800 islands in the Andaman Sea, extending 400 kilometres (250 mi) along the edge of Burma’s long, southern prong. Though similar to the Thai islands in geography and beauty, Burma’s long isolation from the international community means that their pristine shores have been almost entirely unaffected by the mass tourism that has ravaged some parts of Southeast Asia, and left the Moken largely alone. Burma’s sea gypsies spend their entire lives on board their “kabang” boats, only going ashore to shelter in temporary camps during monsoon season, from the day they’re born until the day they die. Moken legend tells (somewhat depressingly) that this way of life is a punishment meted out on their people by an ancient queen against her adulterous Moken husband, but it is clear to those who have met and studied them that the Moken do not view their nomadic lives as a punishment. 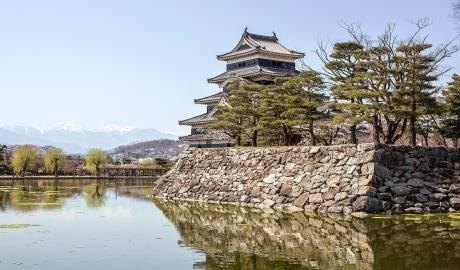 How do the the Moken live? The Moken have an intimate knowledge of the sea, and live entirely off fishing and beachcombing. The produce they scavenge from the sea bed and catch in the water they use to barter for rice and petrol with traders from the mainland – almost the only contact they have with the outside world. The Moken fish by free diving without scuba gear of any kind, which has given them an amazing capacity to hold their breath – and unbelievably sharp underwater vision. Moken society is composed of extended family groups, each of which lives and travels together in a flotilla and has a family head. 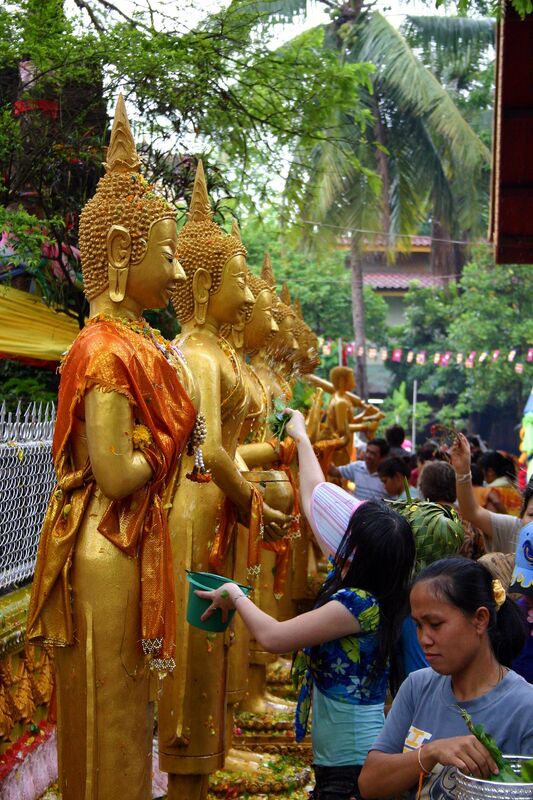 The families practise ancestor worship, mediated through a shaman figure, and hold festivals and rituals to appease the spirit world through offerings, trances, and dance. The Moken have no political agenda, and over the years they have largely succeeded in keeping themselves to themselves. However, despite their best efforts to steer clear, over successive generations they have been harassed by the British, then the Japanese, the Thai and the Burmese – each of whom has tried to legislate them, tax them, imprison them, and even enslave them by turns. What threats do the Moken face today? 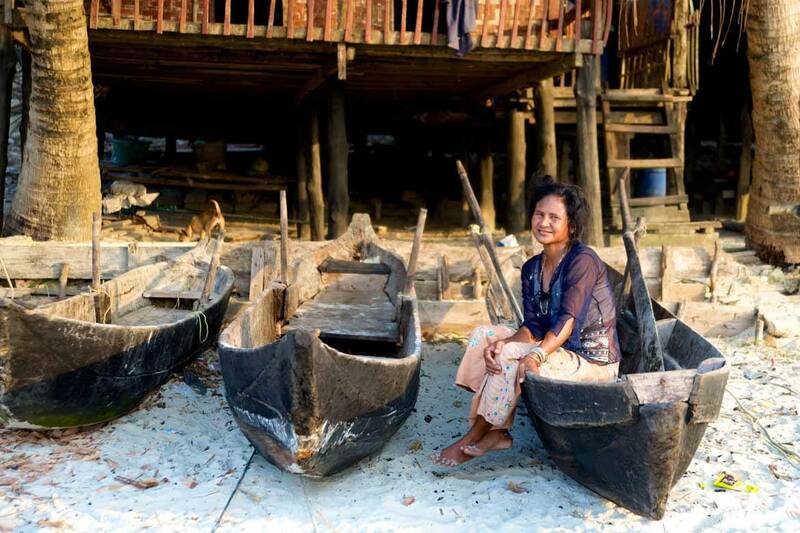 The Moken’s way of life is threatened by over-fishing, reckless development, and efforts by the Thai and Burmese governments to settle their communities permanently as tourist attractions. As nations stake out their territories ever further, the Moken find their freedom of movement increasingly circumscribed, and clashes with authorities have become more and more frequent. In addition to these threats, many Moken are employed as divers by Thai and Burmese fishermen, leading to a rise in deaths from decompression sickness as divers stay underwater too long and ascend to the surface too quickly. Others are forced to take menial construction or cleaning jobs in Burma or Thailand for minimal pay, and are barred from education and healthcare due to their lack of official citizenship. What’s next for Burma’s sea people? Few people have studied the Moken way of life, and they are still relatively little-known. Father and son Pierre and Jacques Ivanoff are amongst the very few anthropologists to have associated with and studied the Moken in-depth, but there are others who work toward raising awareness and improving the rights of Sea Gypsies. Project Moken, for instance, is a team of filmmakers and designers who aim to raise the profile of the Moken through eco-tourism and documentaries such as “No Word for Worry”. They provide several means for people to provide support to the Moken, which can be found here. 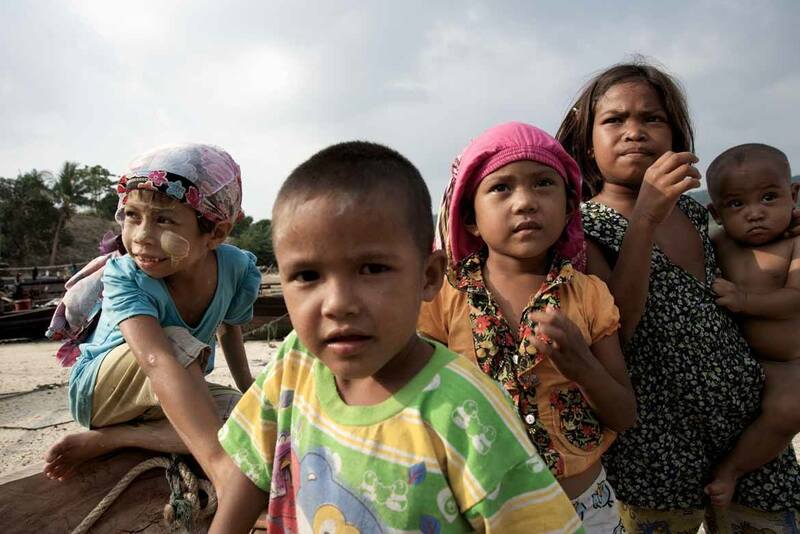 Organisations such as See & Sea and Survival International also run support programmes for the Moken, and other charities have campaigned to give the Moken Thai nationality so that their children can have access to education and healthcare. These organisations, and others who sympathise with the Moken, hope that there is still time to halt the damage already done to their seafaring communities. 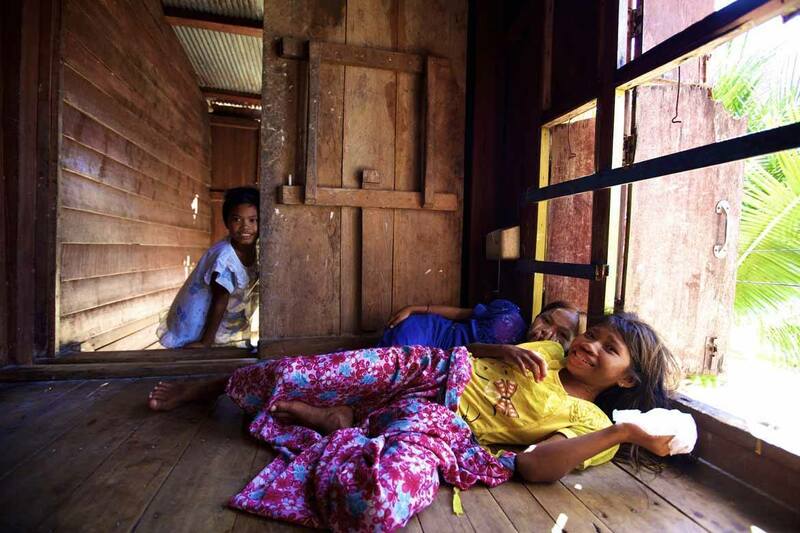 A Moken family in their beach house. All photos in this article courtesy of our partners, Burma Boating, who run sailing trips in the Myeik Archipelago and use a portion of their profits to support Moken communities. They set up the Sailing Clinic, which provides access to healthcare for local people, and they promote responsible, sustainable tourism to the region. Read more about their values here.